This Vodka Pasta Is A Boozy Dream Every Delhiite Must Try At Least Once! On a cold winter morning, all you ever wanna do is snuggle in your bed and drink hot chocolate! So, would it get you out of your bed if we told you a Delhi cafe offers boozy pasta meal? Better yet, forget the ‘boozy’ – this dish is literally drunk af! And we bet you’ve never tried Vodka Pasta! 28 Capri Italy in Def Col is one of the best places in South Delhi for a scrumptious plate of pasta! Brightly lit up with a beautifully charged set of seating – the place oozes a perfect romantic getaway. But why are we gushing about this plate of pasta? 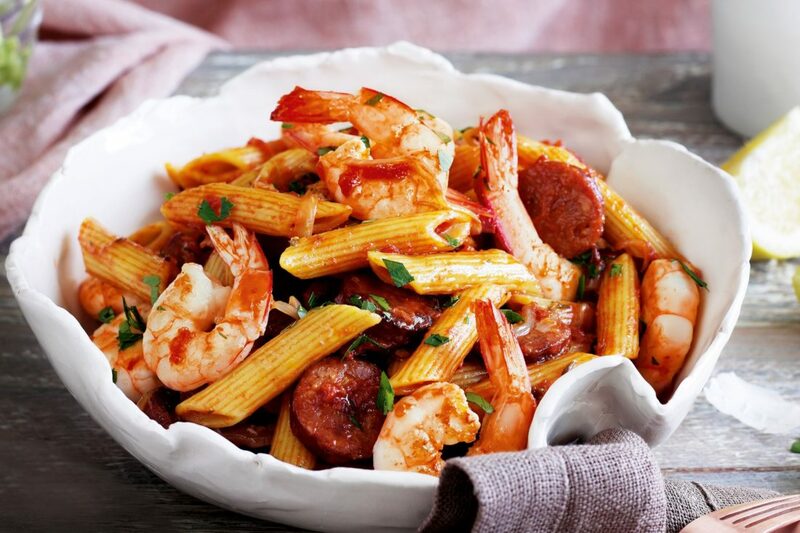 ‘Pasta with Prawns & Vodka’ is cooked in an ambrosial sauce and mixed with deliciously crunchy pieces of prawns, your mouth will be up for a food tasting like none other! So, if you’re someone who lives near Def Col or hanging around South Delhi, check out 28 Capri Italy rn! This Website Sells Designer Harry Potter Bags For As Low As INR 3K!! This Secret BBQ, Live Band & Camping Nightout Is The Perfect Weekend Plan!